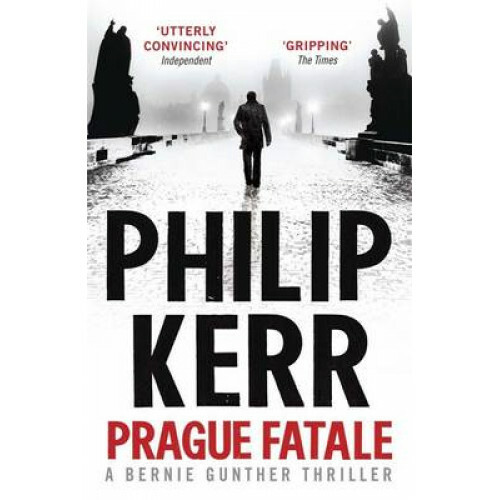 Bernie Gunther returns to his desk on homicide from the horrors of the Eastern Front to find Berlin changed for the worse. He begins to investigate the death of a railway worker, but is obliged to drop everything when Reinhard Heydrich of the SD orders him to Prague to spend a weekend at his country house. Bernie accepts reluctantly, especially when he learns that his fellow guests are all senior figures in the SS and SD. The weekend quickly turns sour when a body is found in a room locked from the inside. If Bernie fails to solve this impossible mystery; not only is his reputation at stake, but also that of Reinhard Heydrich, a man who cannot bear to lose face.